Abed Zughayer is like many young Palestinians when he considers the legacy of the Oslo accords, the first of which was signed 25 years ago this week. 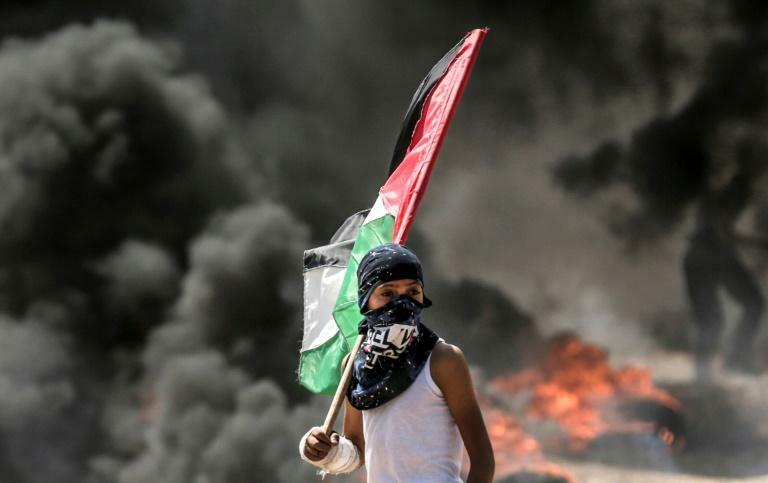 There have been three wars in the Gaza Strip, which has been under Israeli blockade for more than a decade and is run by Islamist movement Hamas. In the flashpoint West Bank city of Hebron, where several hundred Israeli settlers live under heavy military protection among some 200,000 Palestinians, "the Oslo accords have legalised the occupation," said 27-year-old Abdallah, who works in the tourism sector. Such coordination is seen as having helped prevent attacks against Israelis, but also as maintaining stability in the West Bank in favour of Palestinian president Mahmud Abbas, who is unpopular. Some also accuse PA officials of corruption and of using the structures put in place by Oslo to benefit themselves. 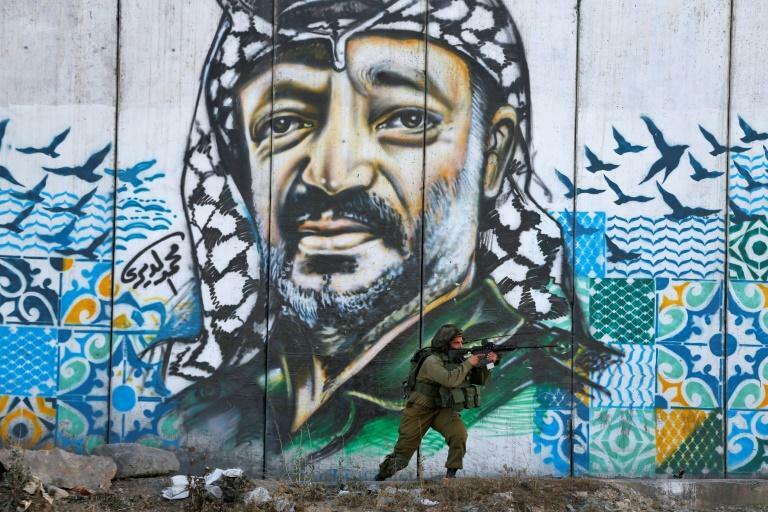 A recent poll in the Palestinian territories showed 43 percent support a two-state solution, while 34 percent think that armed resistance is a better option to realise Palestinian statehood. 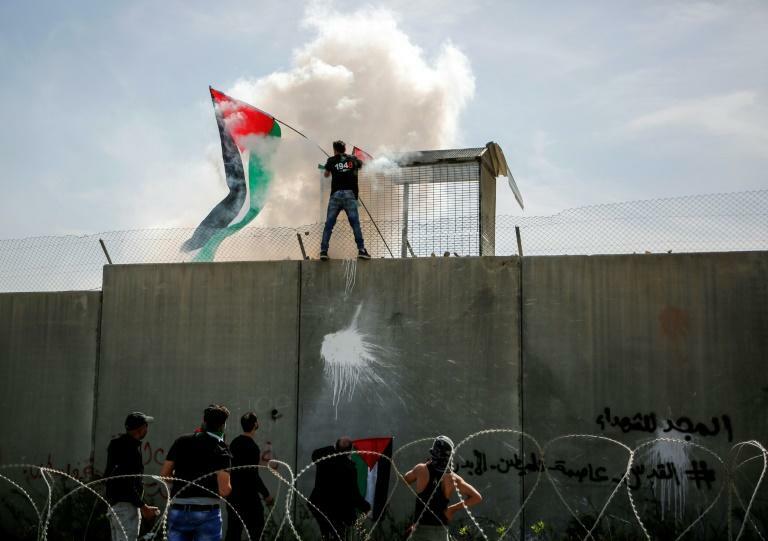 Frustration among young Palestinian is seen as a major factor in violence when it has erupted. Diplomats and relief workers -- as well as the Israeli security forces, according to Israeli media -- are concerned recent US moves to end all funding for the UN agency for Palestinian refugees and cut other aid could lead to destabilisation.